Are you ready for Big Brother 7?? This site will keep you up to date on what is going on in the Big Brother house during season 7, an “All Star” version of the show. Currently we are waiting for the announcement of the 20 candidates on June 21st. Then we, the viewer will have one week to vote for our favorites. The 3 top vote getters (male and female) will have guarenteed spots in the house (that’s 6) – then the producers will select 6 more from the 20 to enter the house. 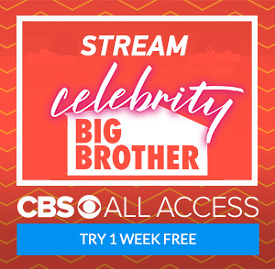 According to CBS they HGs will enter the house on July 6th live. If they do this will be the first time that has happened, with the exception of season one the houseguests have always entered the house a few days before the first live show.